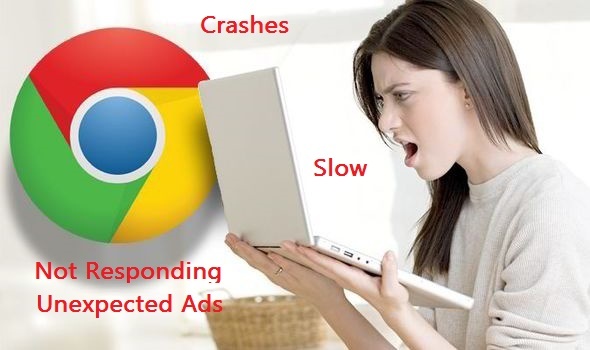 Are you facing any issue with chrome like, browser crashes, automatic close, not responding, unexpected ads, slow down; if Yes? Than before doing uninstall or reset chrome browser, you should try this easy tool to found and fix the google chrome browser issues. 2. After download the tool, double click on setup file and “Run”, it will auto detect issues and guide you to fix, if the result is “No programs found” than close this tool.